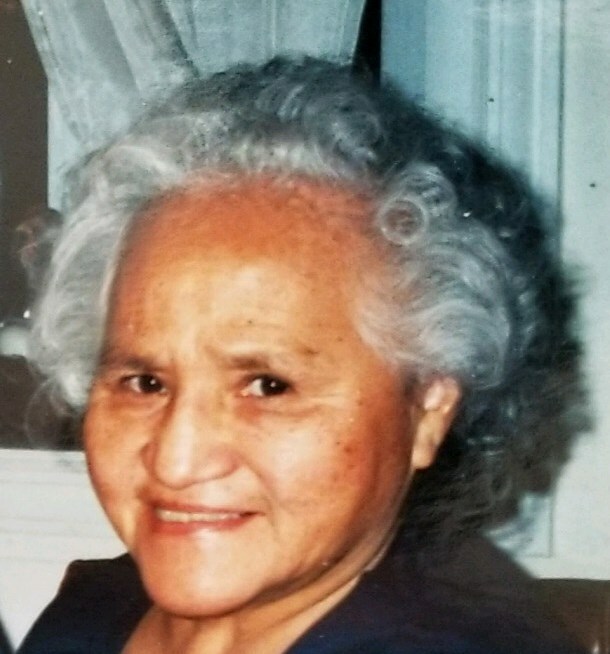 Rosa G. Soto, 82, of Barnegat passed on Saturday, February 2, 2019. Born in Lima, Peru she moved to the United States and resided in Cranford, NJ before relocating to Barnegat, NJ. Surviving are her beloved husband, Toledo Soto; her four children and their spouses, Martha Soto and Martin Manrique, Gladys and Gregory Bartlett, Enrique and Claudia Soto, Nelly Soto; Five cherished grandchildren, Martha, Luis, Vanessa, Tyler and Nicole; two sisters, Dora Tasayco and Elsa Montenegro. She was predeceased by a daughter, Alicia Soto. Viewing Tuesday, February 5, 2019 from 4 to 8 PM at Barnegat Funeral Home, 841 W. Bay Ave., Barnegat. Blessing Service Wednesday 11 AM at funeral home with interment to follow in St. Mary's Cemetery, Manahawkin.